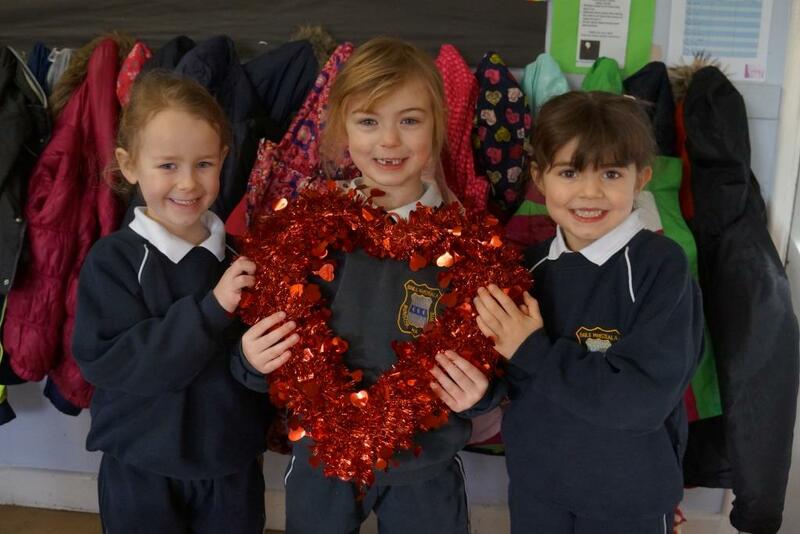 Busy February in Ms.Hyland's class! 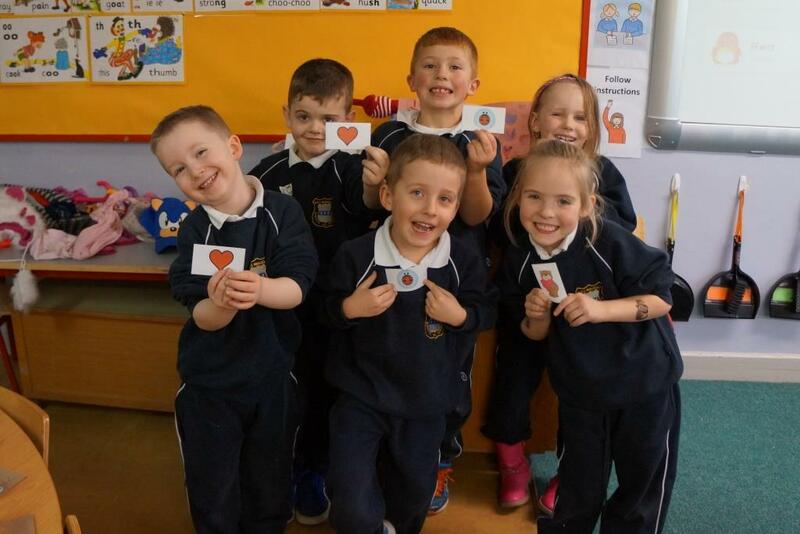 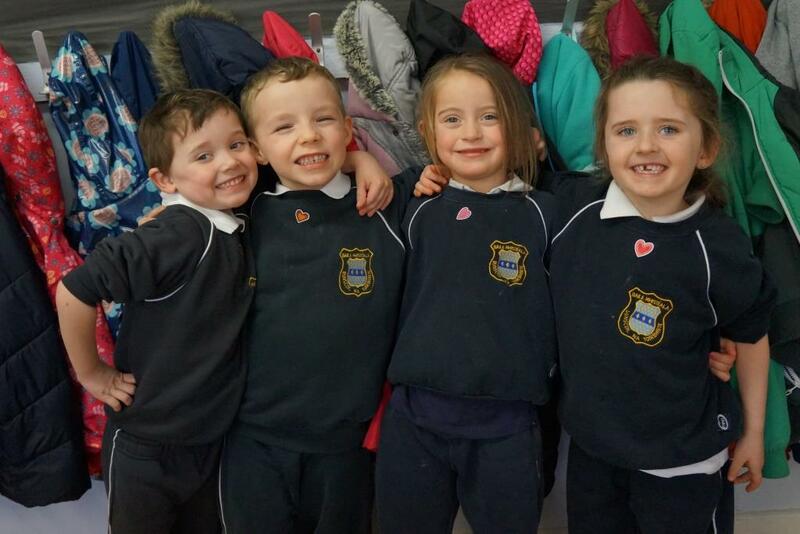 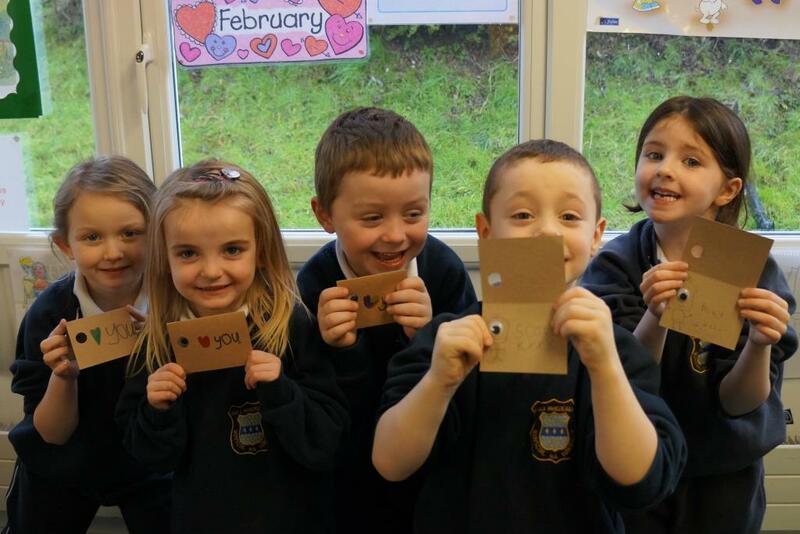 February is a busy time in Bunscoil na Toirbhirte. 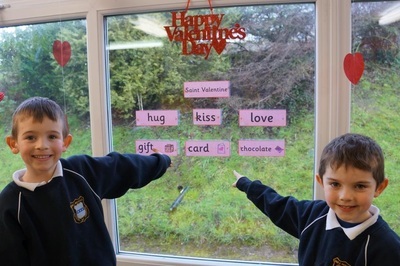 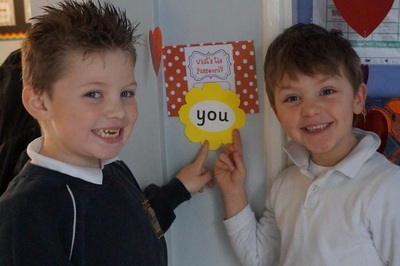 Ms.Hyland's boys and girls have been preparing for Valentines Day. 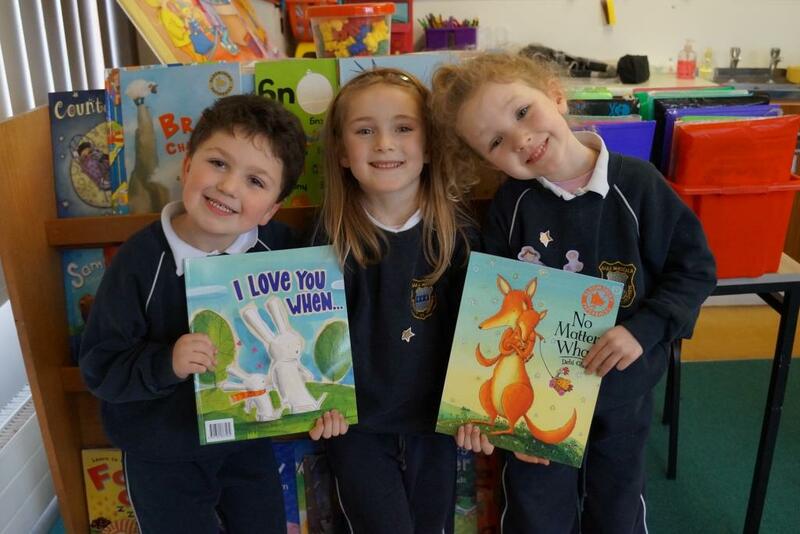 They've worked so hard all year and are busy reading and writing every day.